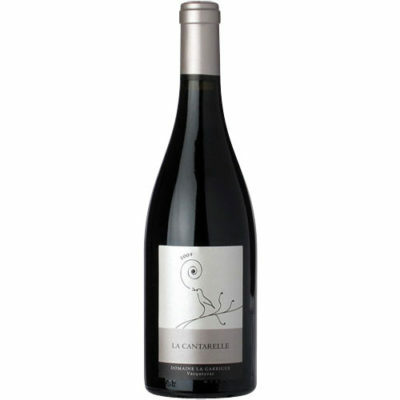 A blend of 85% Grenache and 15% Syrah from 80- to 100-year-old vines (aged in both tank and small oak), the 2010 Vacqueyras La Cantarelle is extremely full-bodied as well as massively concentrated. It boasts an inky/purple color in addition to copious graphite, blackberry, cassis, licorice, floral and incense characteristics. Textured and expansive, this brilliant 2010 will provide immense pleasure over the next decade or more.